Call or Email NOW for more information or tours- Units will go FAST!!! St. Anne Lofts have what you DESERVE as a hard working student. 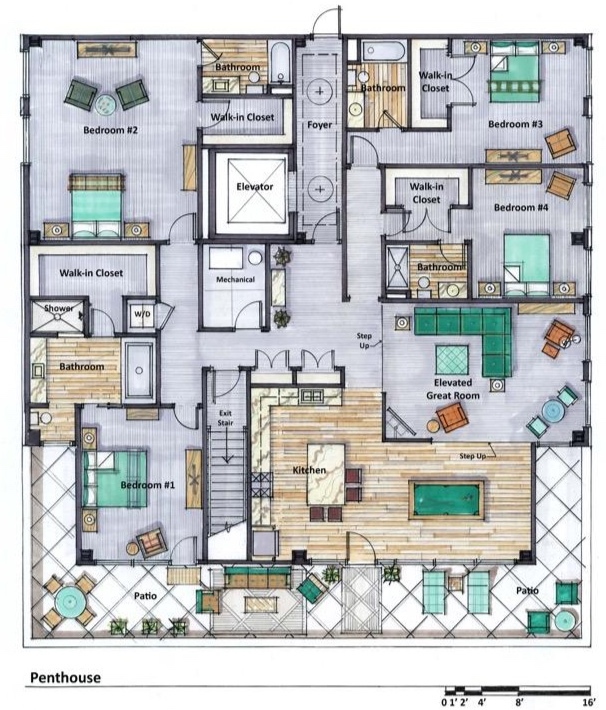 Luxury Studios, 1 Bedroom, 2 Bedroom, and the exclusive 4 Bedroom Penthouse above Fieldhouse and Blue Owl Coffee. 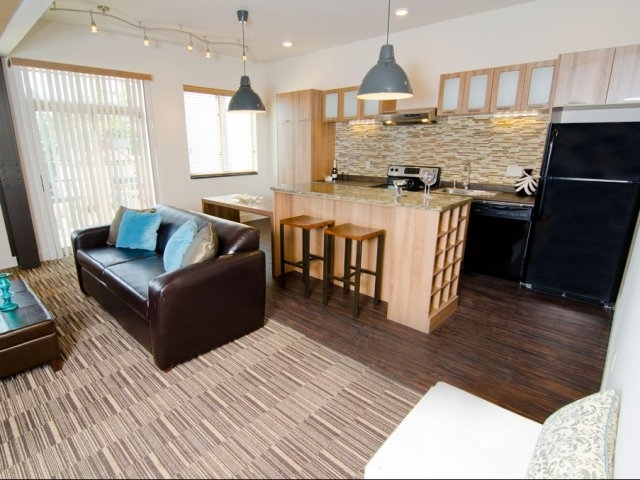 All residents enjoy beautiful boutique hotel style and luxury finishes & furnishings in the heart of downtown East Lansing. 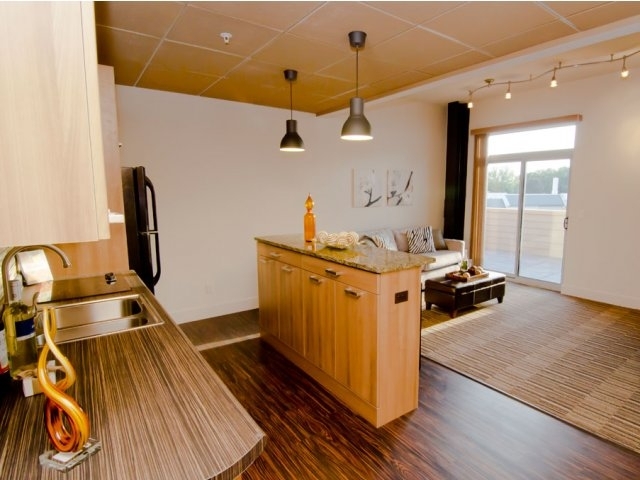 Each unit has washer/dryer and premium units feature the ONLY private, luxury patios you will find downtown! There is also a large, full gym and secure building access. ON-SITE PARKING available! LIVE ST. ANNE and live in the midst of all of East Lansing’s bars, restaurants, shopping and entertainment.